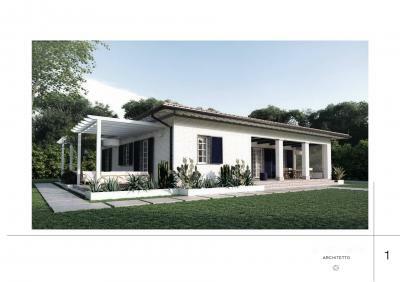 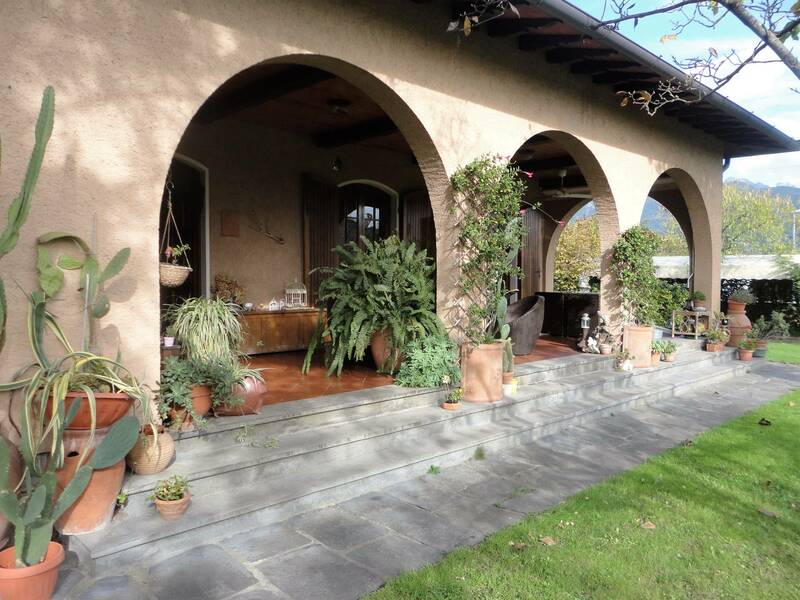 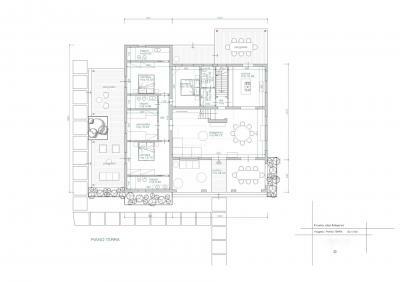 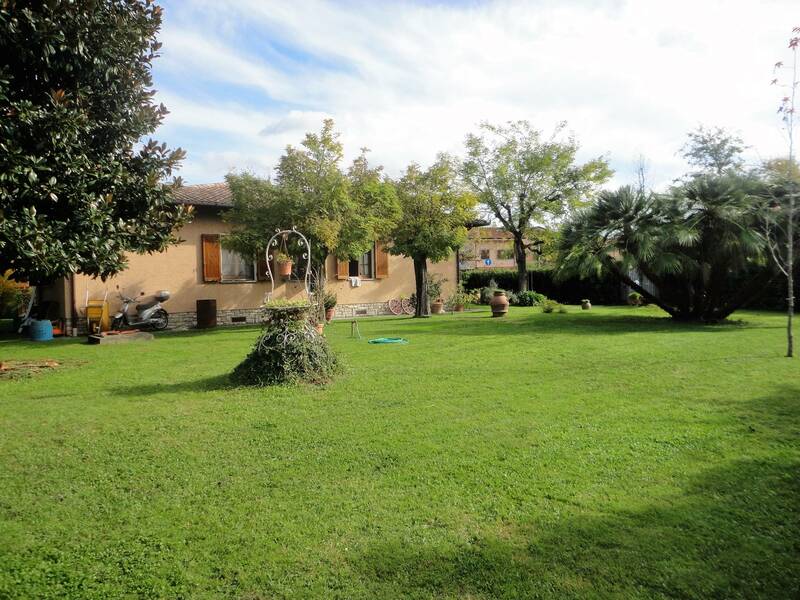 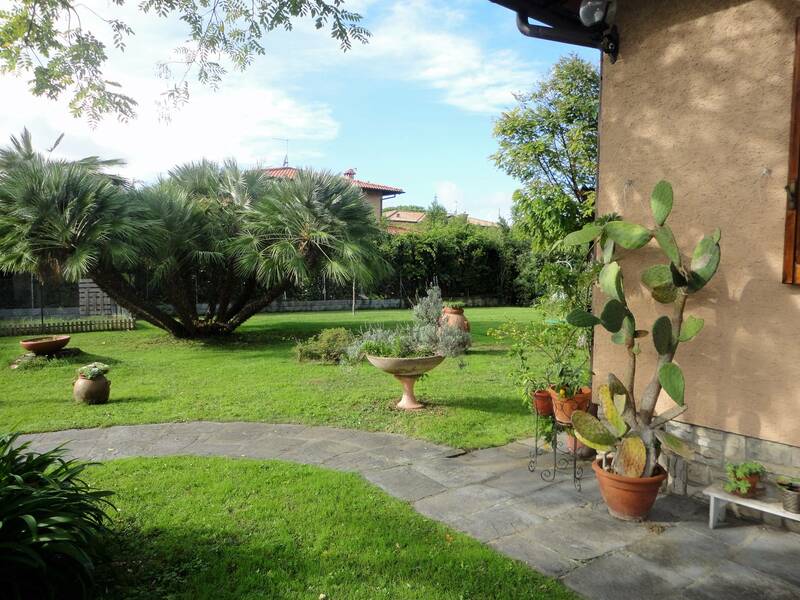 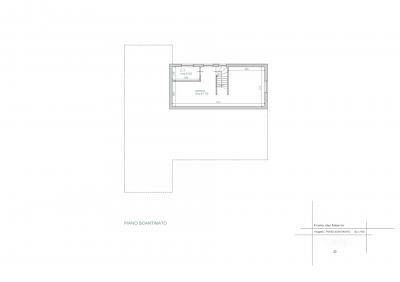 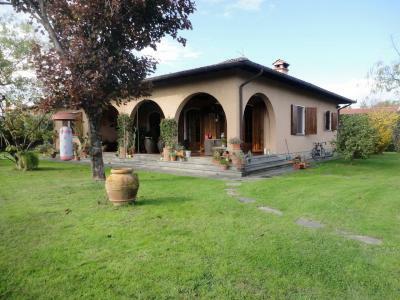 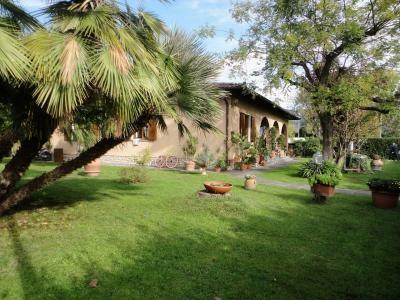 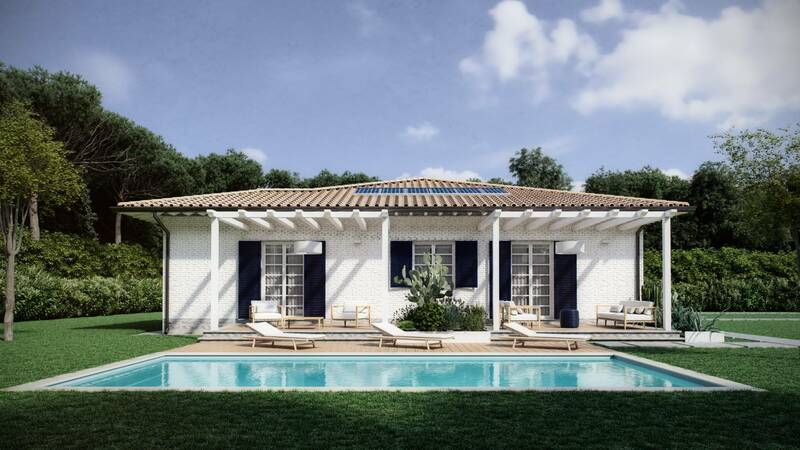 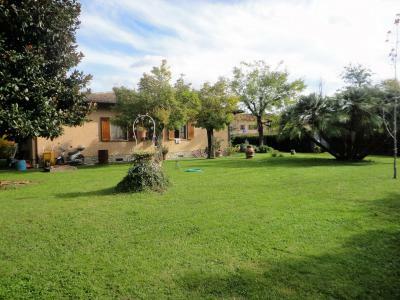 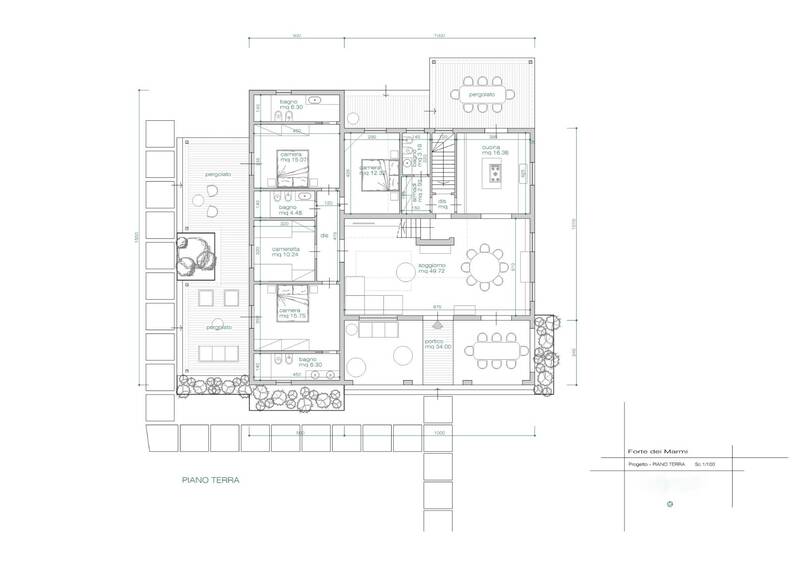 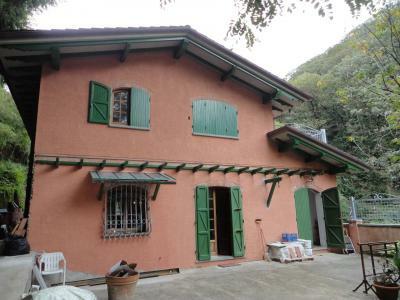 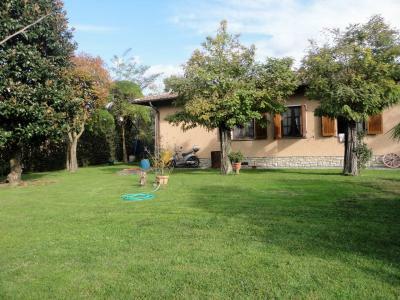 Forte dei Marmi, residential area, for Sale detached villa with large garden. 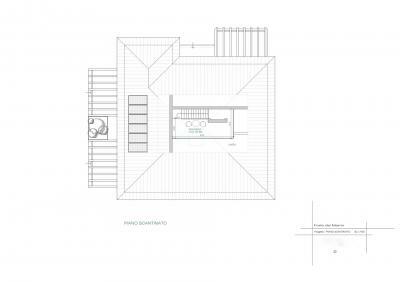 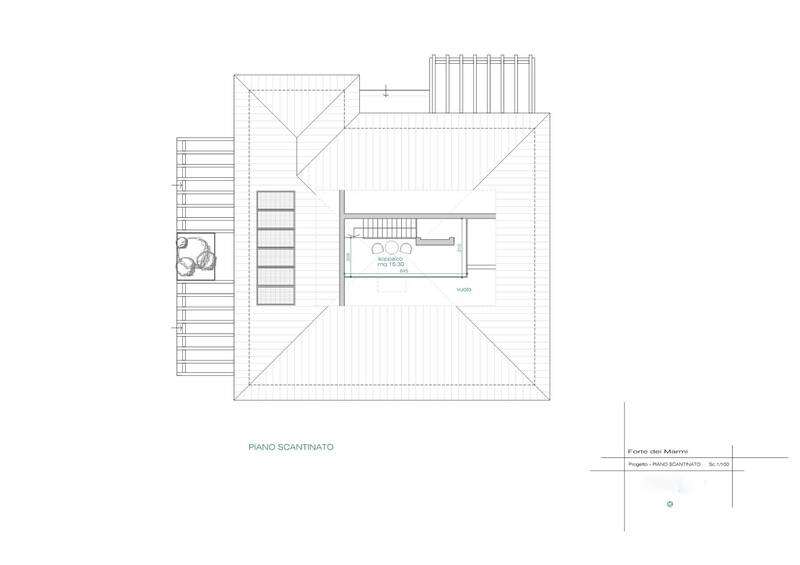 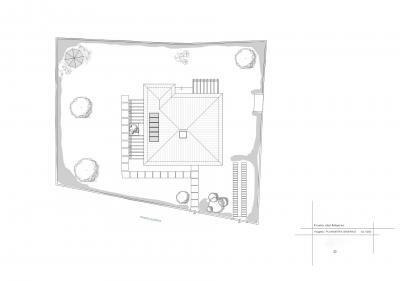 The villa is currently composed of four bedrooms, four bathrooms, large living room, kitchen, cellar and boiler room. 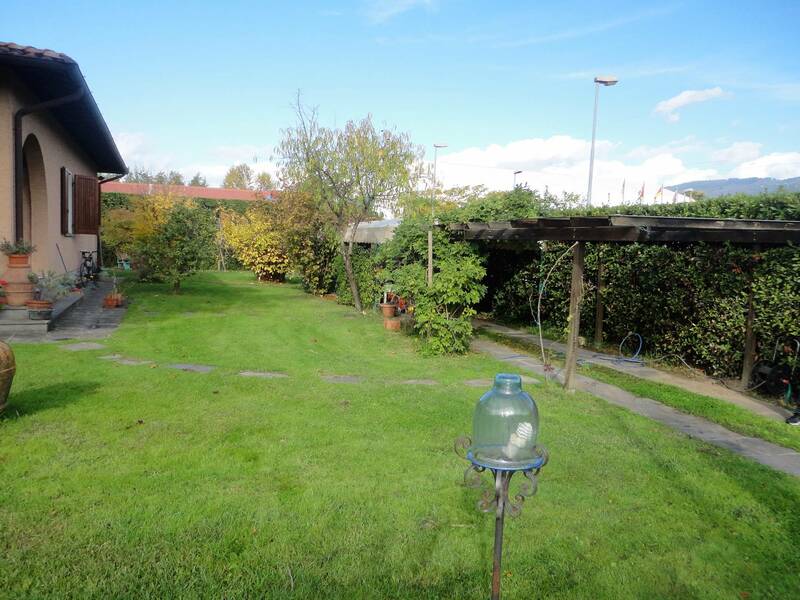 Nearby sports facilities and shopping centers. 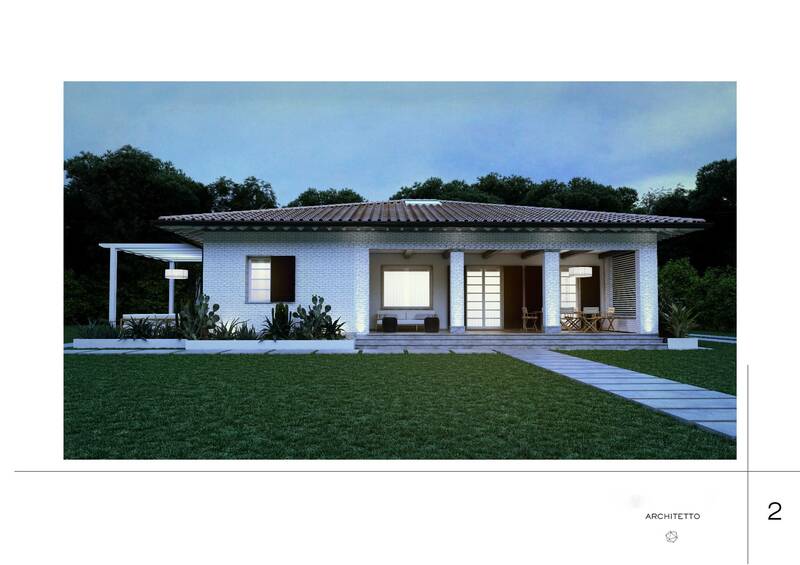 Convenient bike route to reach safety quickly and the beach and the Center. 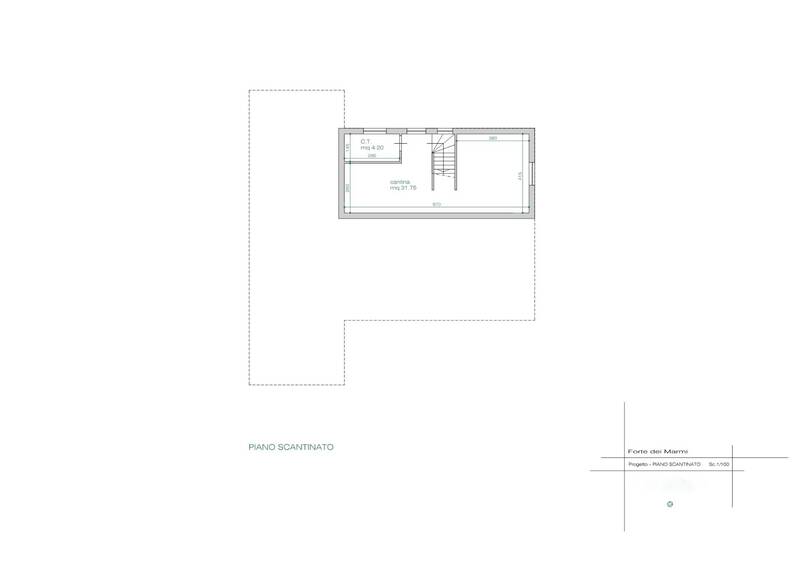 Possibility of extension. 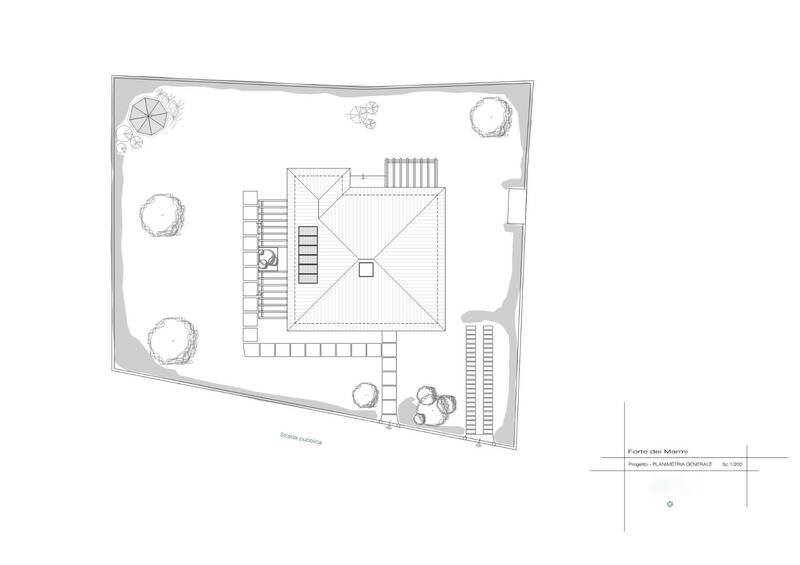 Garden 1600 m².